Alyona, book science student, loves the English Garden: "The English Garden is simply the best place to relax between lectures! Especially in the summer, the park right next to the university is unbeatable: a green meadow, the cool Eisbach river, and, best yet, a delicious ice cream—what more could you want?" 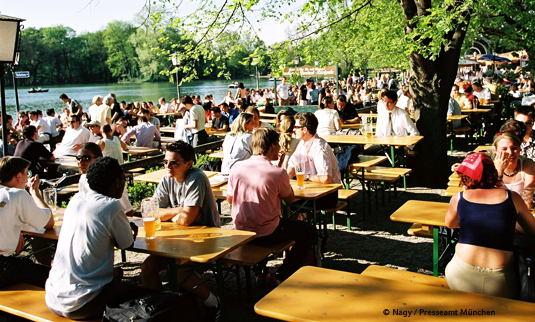 Alina, art and multimedia student, recommends Munich's beer gardens: "What would Munich be without its many beer gardens? Especially in the summer, you meet everyone here, sit together, drink beer, and break bread. I especially like the somewhat hidden beer garden, which you can find near the back of the Hirschgarten." 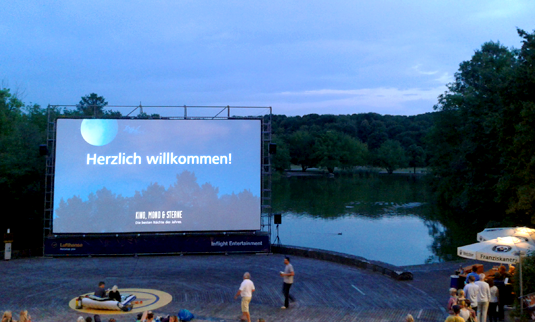 Jaqueline, communication studies student, recommends open air cinemas: "For me, the open air cinemas are clearly one of the entertainment highlights in Munich. Movies are shown for every taste—in an incomparable atmosphere. I particularly like the cinema Moon & Stars. Another cinema tip is the traditional Christmas showing of The Big Lebowsky at the U-Kino university movie theater." 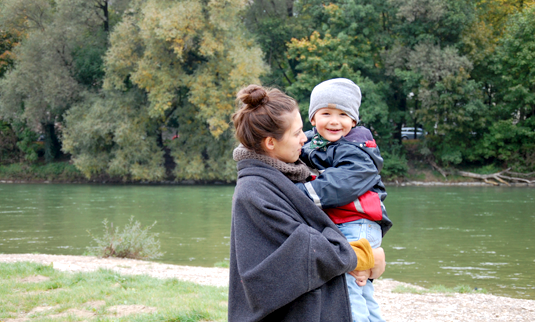 Julia, a sociology student, recommends the Isar River and Glockenbach neighborhood: "The Glockenbach neighborhood is especially great for student-parents because of its numerous facilities and activities for children. 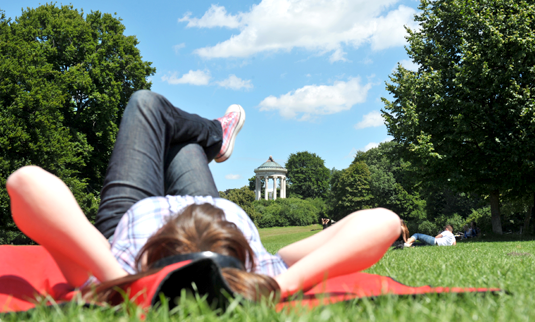 In addition to many nice cafes, playgrounds, and shops, you will also find free areas to relax, such as the newly landscaped banks of the Isar River between Reichenbach and Wittelsbacherbrücke, with an adjoining park." Simon, sociology student, recommends the Eisbach, Munich’s man-made river: "Munich is the city of Weisswurscht (sausages), beer, and coziness. But it’s also a surf city! 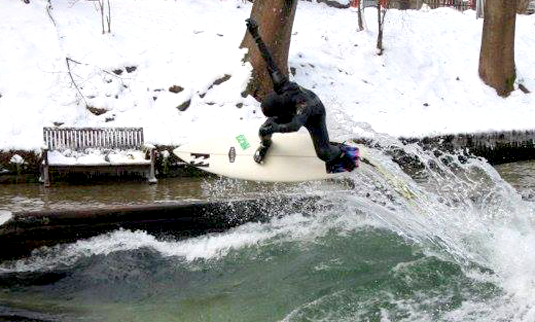 In the heart of Munich, there’s the standing wave in the Eisbach. Early on, surfing daredevils tried using wooden planks and ropes to surf—today, the world's largest river surfer community is here. Worth it to go even as a spectator!" 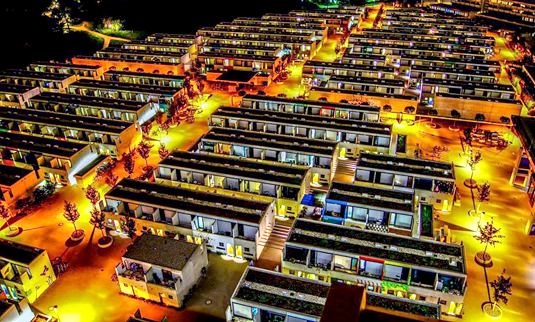 Maximilian, economics student, recommends the Biedersteiner Student Carnival: "The Biedersteiner dorm is the second-oldest student residence in Munich and has long been seen as the last commune in the city. What we love about it is our Biedersteiner Carnival. According to the Süddeutsche Zeitung, it‘s also the most popular student carnival in Munich! 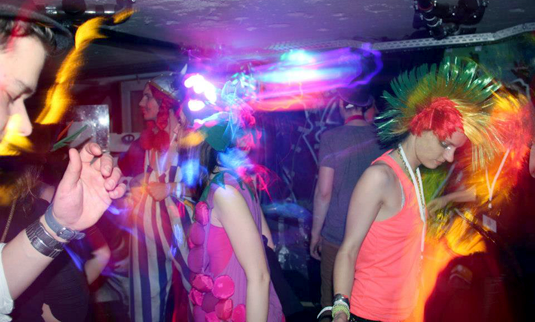 Tip: Pick your tickets up early, so you can make sure to be at the legendary basement carnival party!" 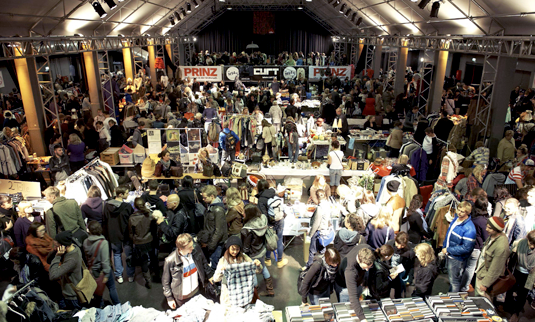 Laura, politics student, recommends the Munich flea market scene: "Night owls should check out the night flea markets. From 5:00pm on, it really gets going, and you can find everything your heart desires, from clothing to talking fish to hang on your wall. The nachtkonsum night market at the TonHalle is my personal favorite! Hanging out and bargaining with the backdrop of great live music and plenty to discover." Want to try surfing? Skiing? Or is poetry more your thing? Maybe you‘d enjoy getting involved in an international humanitarian group, or perhaps you’d like to go out to see the latest bands! You can try it all while studying at LMU Munich. Student life here is lively and diverse, and you’ll be making new friends in no time.